Since the 90's, when the idea of ​​home automation was born, giant steps have been taken: lights that are lit by voice, presence detectors that activate ventilation systems, wireless alarms, and more. The key to the success of this technology is that it guarantees at the same time, a better comfort and energy saving. The connections between the different elements of the building allow a significant saving of resources. 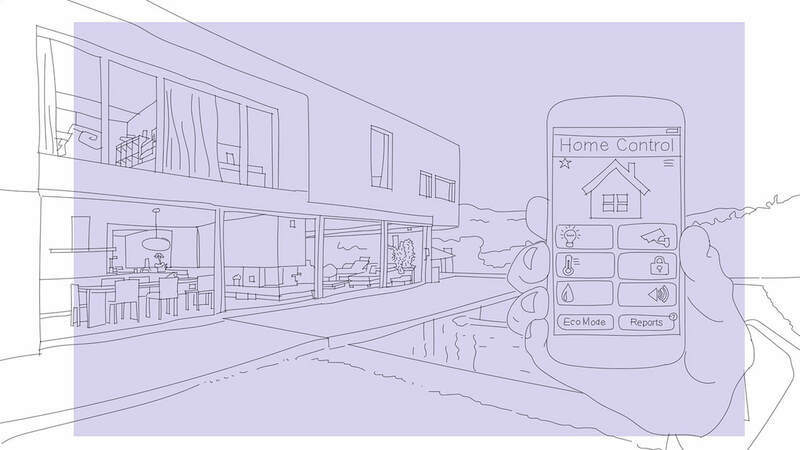 The smart home is able to adapt to the needs of its users, constantly analyzing what happens inside and outside the home: for example, if it rains and it is cold, the user would have to manually close the blinds and increase the temperature, while, the home automation system would do it automatically. Thermoregulation by zones is another very intelligent function that allows energy savings. In this case, the system is responsible for conditioning exclusively the inhabited areas by choosing the appropriate temperature for each room. Through the analysis of data such as solar exposure, daily irradiation and climatic conditions can be established automatically what is the right temperature for each moment of the day. This, in addition to improving the energy class of the building, allows savings of up to 30% of the energy usually used. There is no doubt that domotizing a home increases its value (between 5 and 7% compared to an investment that is usually 1% of the price of housing), in addition to a conventional reform, any buyer will appreciate its advantages and benefits. 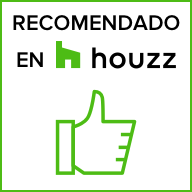 Although the price of the installation depends on several factors (the number of systems you want to control, the configuration of the electrical system, the geometry of the building, size, number of rooms, points of light and plugs) we have asked our experts to give us The closest price. For example, Jose from Decorpc tells us: a basic system, which allows controlling lights, plugs and heating. Installed in a house of about 90 square meters with 4 rooms, costs around 7,000 euros, of which 5,000 correspond to the electrical installation and 2,000 to the domotic control. In any case, we can say that domotizing a home is cheaper than generally believed. Now that you know all the advantages, it is up to you to establish what your needs are. So that together we can study your best option.